Made for those cold days, the Kids’ Woolly Hat combines warm merino wool and nylon with a soft fleece lining. 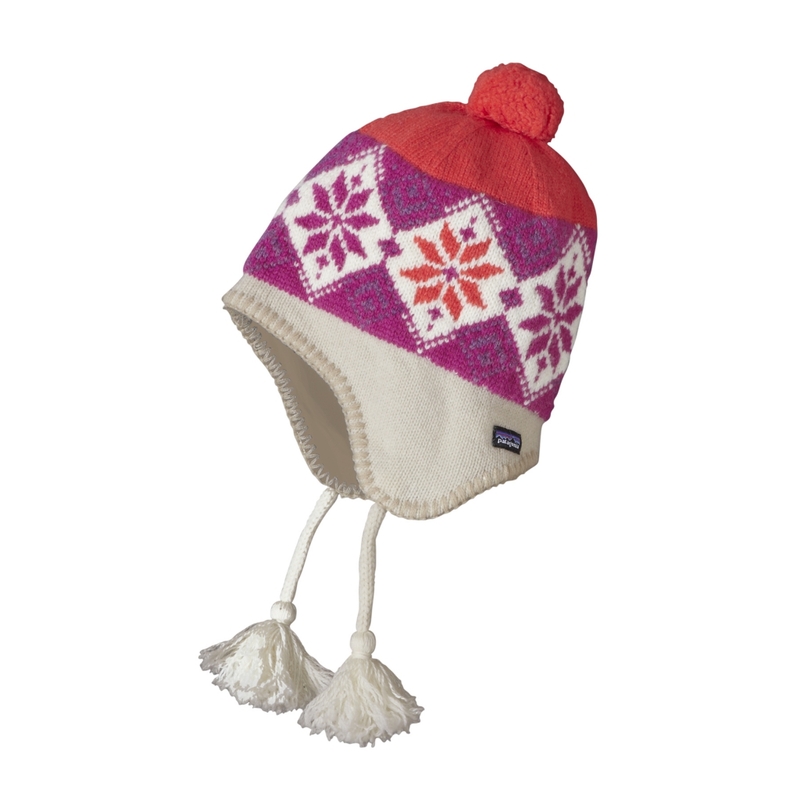 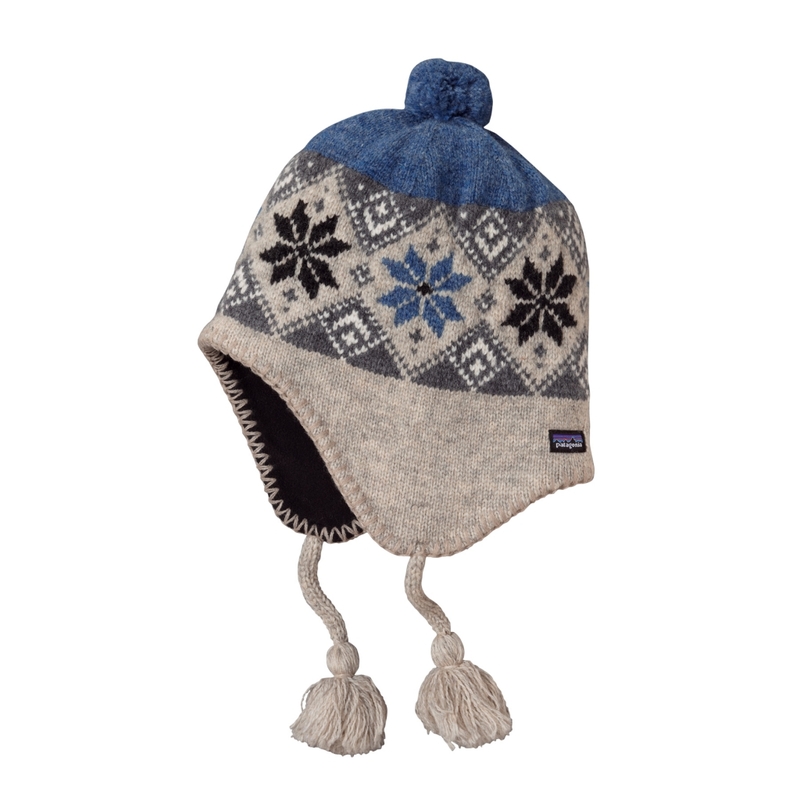 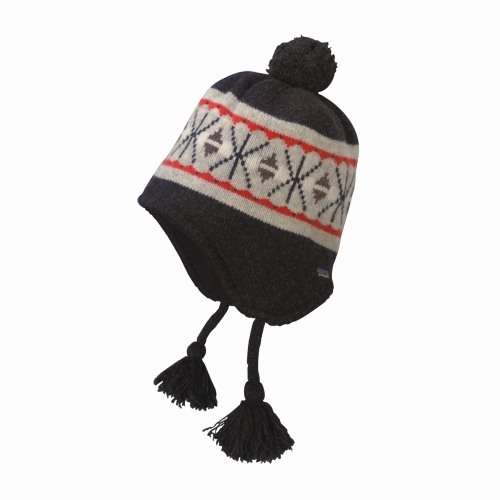 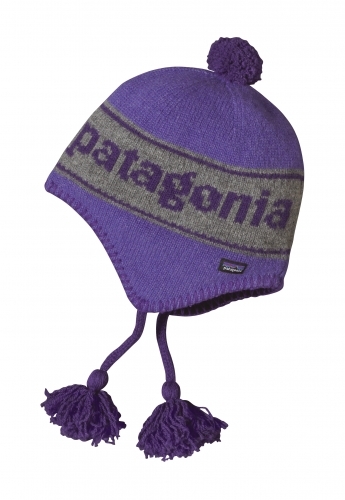 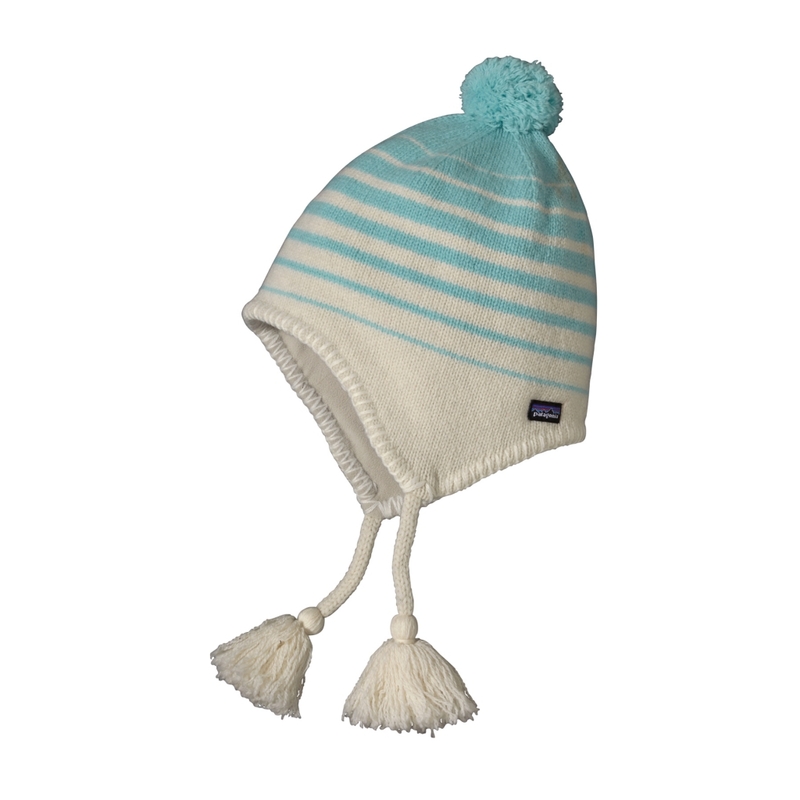 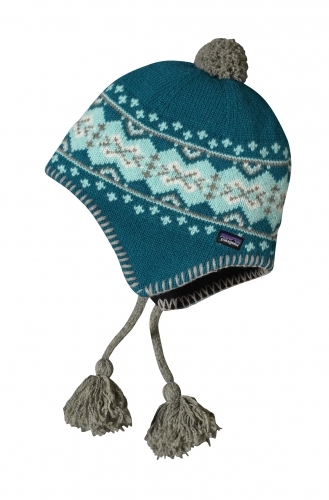 Patagonia Kids’ Woolly Hat features earflaps with tasseled ties and a fringed ball on top. 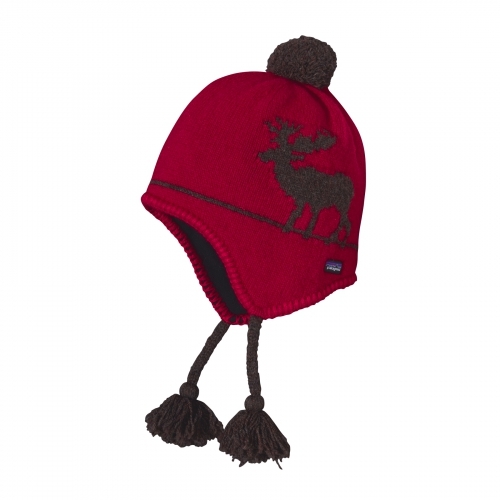 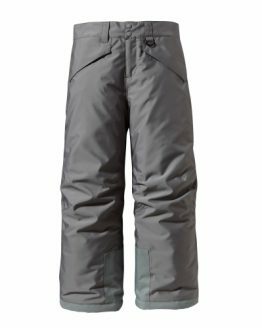 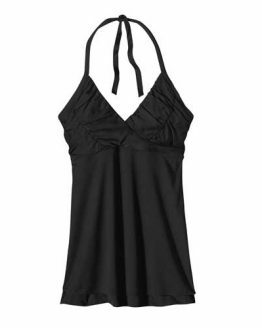 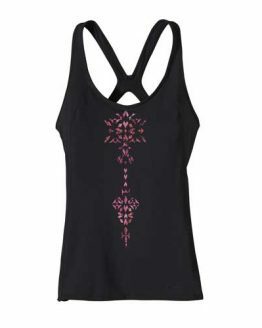 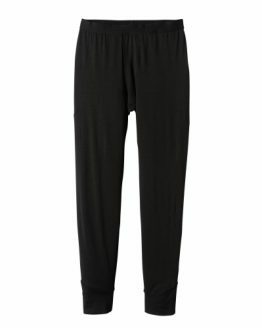 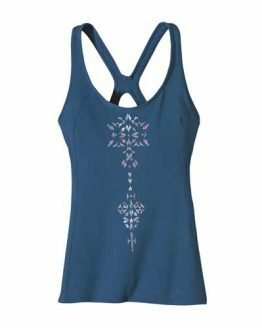 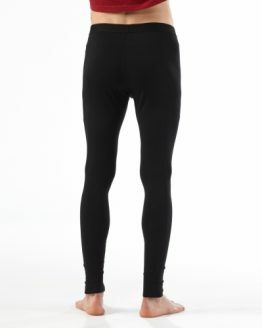 Made of a soft wool/nylon blend for warmth and a brushed-fleece lining for moisture-wicking comfort.